American made tolex cabinet covering for amplifiers, cabinets, pedal boards, children's equipment and other projects. Durable, water resistant, and gives your project a new, fresh look! 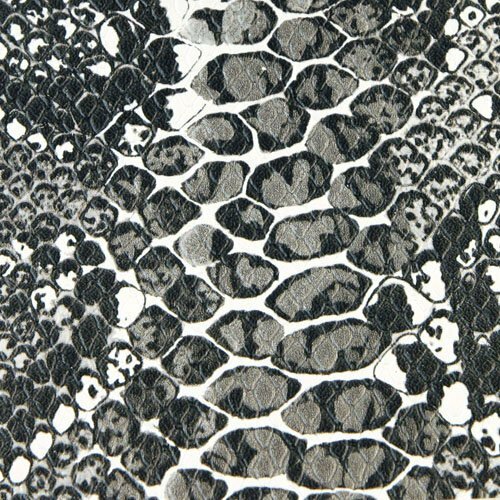 All tolex is sold by the yard (36") in one continuous length. Great for Amplifiers, Cabinets, Suitcases, Children's Equipment, Pedal Boards and More! If you have any questions about this product by NewOldSounds, contact us by completing and submitting the form below. If you are looking for a specif part number, please include it with your message.